The Reebok Boston 10K for Women, formerly known as the Tufts Health Plan 10K for Women and the Bonne Bell Mini Marathon, is a major 10K held annually in Boston, on Columbus Day, popular as both an elite world-class competition and a women's running event promoting health and fitness. 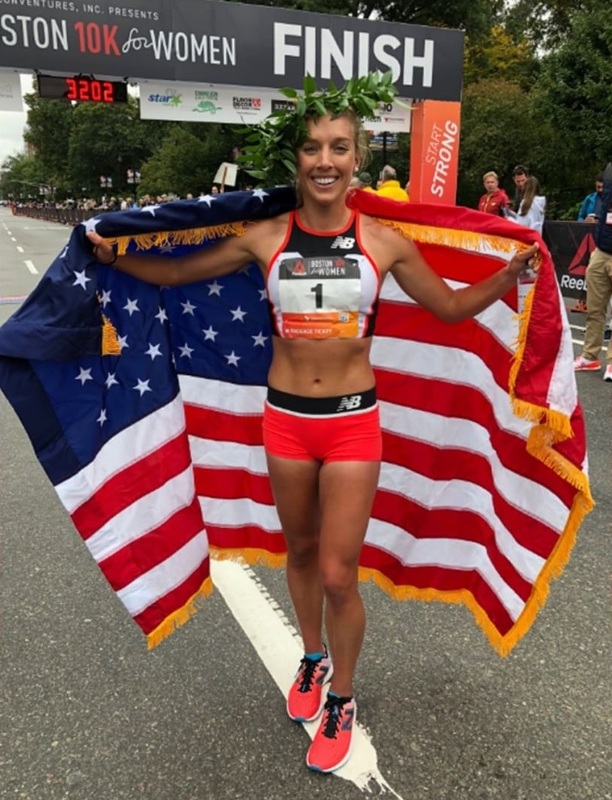 Feel the empowerment as you unite with over 7,000 fellow runners and walkers for this Columbus Day tradition that celebrates women and healthy living. 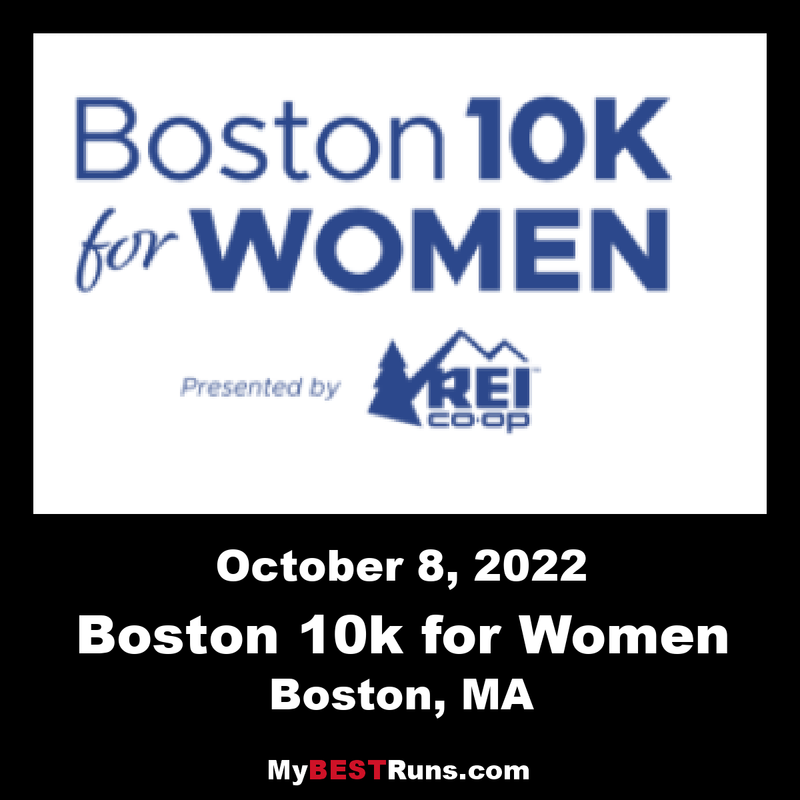 This race inspires women of all ages and fitness levels to step up to the start line and achieve their health and fitness goals. Take to the streets of Boston and participate in one of the top 10K’s in the country! You will experience first- hand the power, camaraderie and triumph of this beloved event. I am a 79 year old female. Shame- no 80 division! Tufts honored top 5 and senior running clubs advocate for honoring older runners! This was my 21st and was looking forward to doing all my races next year at 80! Please consider honoring the 80 year group! Although only 200 women had been expected to participate that first year, 2,231 women ran and walked the course that began and ended at the Hyatt Regency in Cambridge. The first race included a series of 17 steps, an unusual feature in a foot race. The majority of the women who run are dedicated to this particular race. They have run for years with friends, daughters, mothers, sisters, and colleagues and are fully supportive of this tradition. Some of the women have gone on to run marathons, having been inspired by this 10K. Others just run the Tufts Health Plan 10K for Women every year. There are at least 18 women who have run the race every year since its inception in 1977.